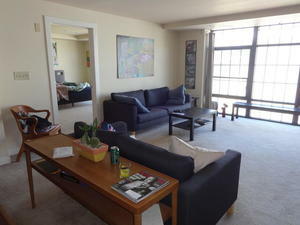 Apartment Description: Spacious, 1295 square foot 2 bedroom 2 bath apartment available at Waters Place. Located in Downtown Culpeper, Waters Place is the premiere apartment building with great views and retail space underneath. 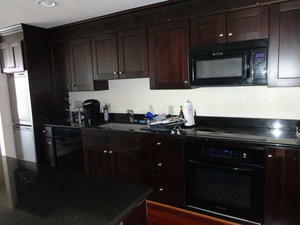 This apartment won't last, call today for more information! 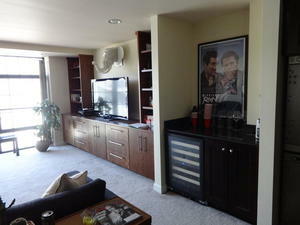 Overall Property: Great location in Downtown Culpeper! Close to shopping, coffee shops, and all that Downtown offers!